Biodiversity – vital for life on earth – is being eroded at an alarming rate and both politicians and the private sector must act now to halt the erosion. 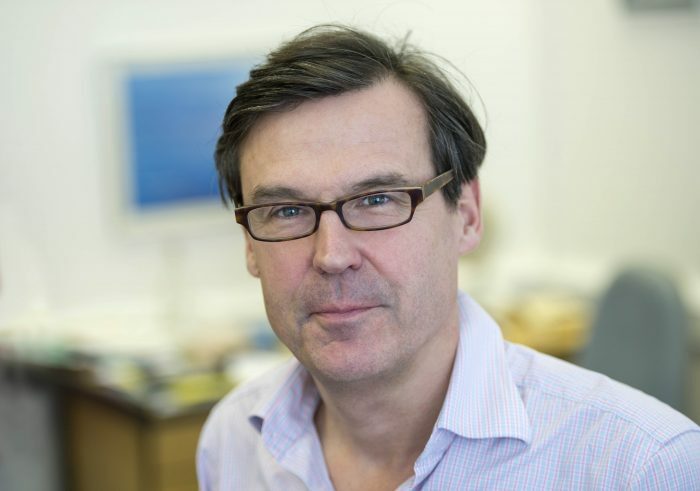 That was the message from the University of Brighton’s Professor Andrew Church, specialist in human-nature relations and the environment, who spoke at a London conference alongside Environment Secretary Michael Gove and TV broadcaster and writer Ben Fogle. The Illegal Wildlife Trade Conference, hosted by the Government, brought together global leaders with the aim of raising awareness of the significant loss in global biodiversity and finding ways to protect species from extinction. Professor Church, Professor of Human Geography and Associate Pro-Vice-Chancellor (Research and Enterprise), said biodiversity was critical for humanity and suggested ways it can be safeguarded: Increasing the number and size of protected nature conservation areas around the globe, mainstreaming biodiversity into economic and policy sectors, and integrating biodiversity across agriculture, fisheries and manufacturing sectors. This entry was posted in Events, Geography, Life at Brighton, Research, Uncategorized.